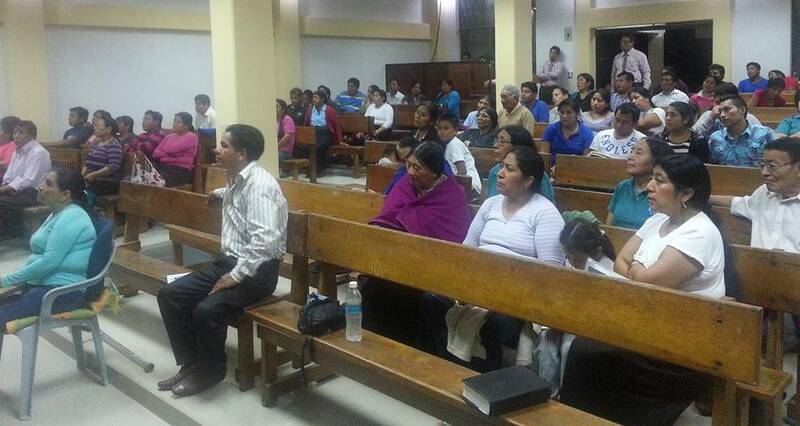 How Shall They Hear Without a Preacher in Ecuador? "For I am confident of this very thing, that He who began a good work in you will perfect it until the day of Christ Jesus" (Philippians 1:6). The Apostle Paul constantly revisited on his missionary journeys the churches he had started on previous trips. He spent a great deal of time building up the leadership in these churches. Ten years ago the Lord refocused our ministry in Honduras, Nicaragua and Ecuador with the emphasis on pastor and leadership training in churches. Six years ago I was invited to serve as a professor and international conference coordinator for Peniel Theological Seminary in Riobamba, Ecuador. It is a privilege to serve as an honorary board member and teacher. I lead the Annual Pastor Leadership Conference at the seminary. Abide in Christ sponsors the program and chooses outstanding speakers each year for the conference. 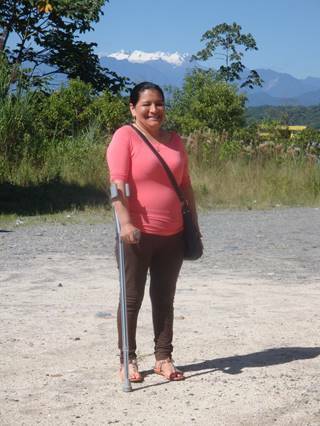 Nancy Copa one year after auto accident. After several surgeries Nancy Copa joined us for a recent Peniel Theological Seminary board meeting. She will continue to receive daily physical therapy for another six months. We thank you for your many prayers for Nancy and Alberto. Nancy is making plans to be one of the speakers at the 2016 Peniel Leadership Confernece for pastor's wives. What�s exciting about Peniel is that it was started with a vision of indigenous pastors from Ecuador who had gone to Bolivia to get further seminary training and returned with a vision to start a seminary for Quechua pastors. Six years ago they began with 13 students, and today they have nearly 200 in four extension locations. 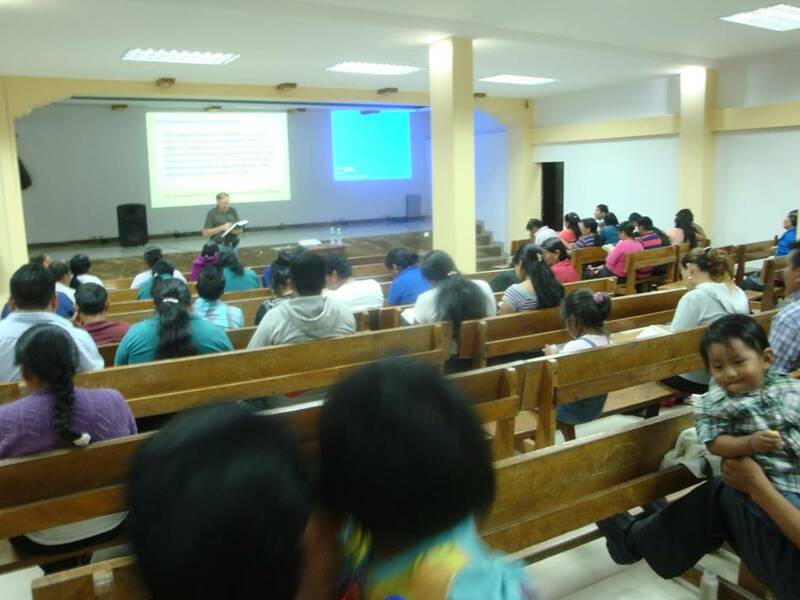 Seminary extension class in Quito. I recently taught the course on the Apostle Paul�s letters from Romans to Philemon to the students in Quito, and have taught other courses at the extension during the past two years. During 2016 I will teach five courses at the Peniel extensions. New mission in San Juan de Guabo. Alejandro Guacho and students from Peniel Seminary joined me in a follow-up trip to San Juan de Guabo. Dr. John Howell led in a one day dental team in September 2015. The room where the mission meets was filled to capacity. 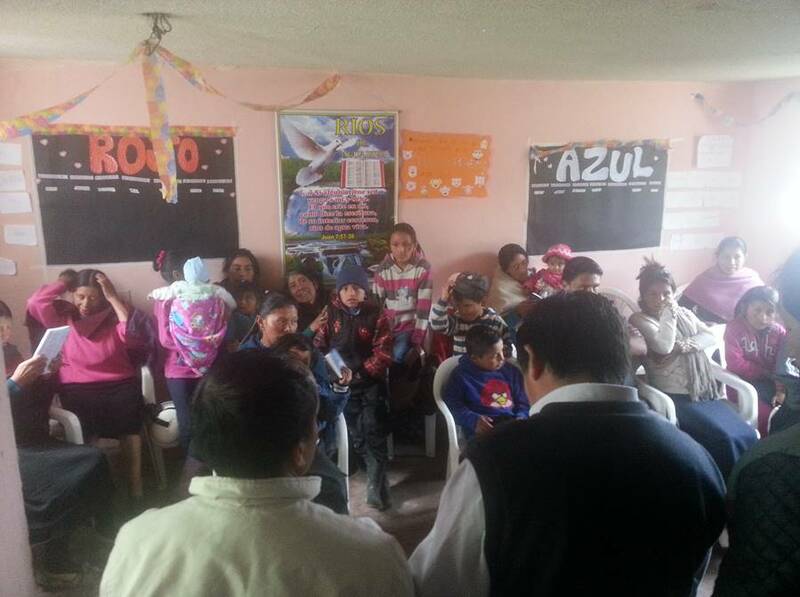 Alberto Copa�s adult children, seminary students, and a Peniel professor are providing leadership for this new mission. Each trip is spent teaching a one week 40 hour seminary course, and the second week ministering in local churches, teaching personal evangelism workshops, Bible doctrines, and often I am called upon to counsel with a church that is under discipline by the Quechua association. Alberto Copa and Wil team teach 2 and 3 day conferences on leadership and evangelism in Quichua churches in every geographic area of Ecuador. Eternal security and historic Bible doctrines are favorite request of the churches. In a day in which religious fads, cults, false doctrines, prosperity gospel teachings, etc. have destructive effects on evangelical churches it is imperative that we clearly present Bible centered doctrine. Abide in Christ is dedicated to the fulfilment of the Great Commission. 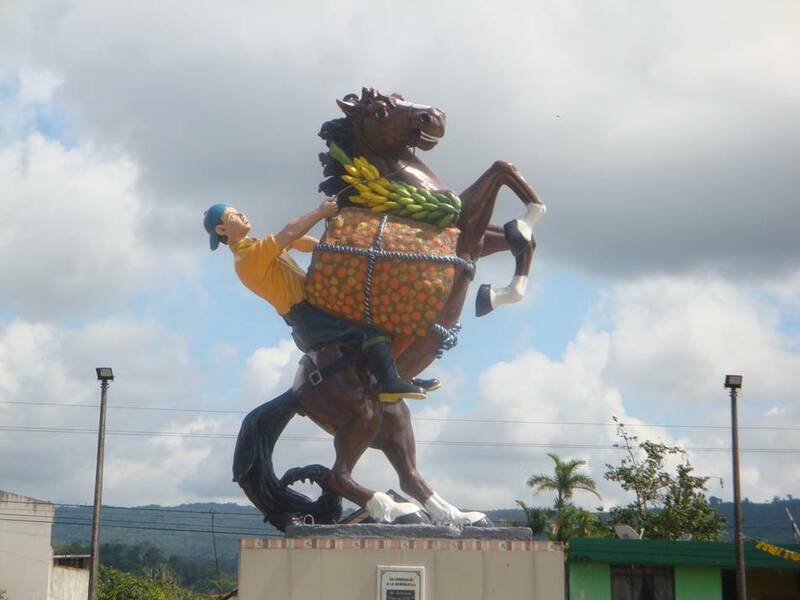 Ecuador is known for its artisanas and folklore art. 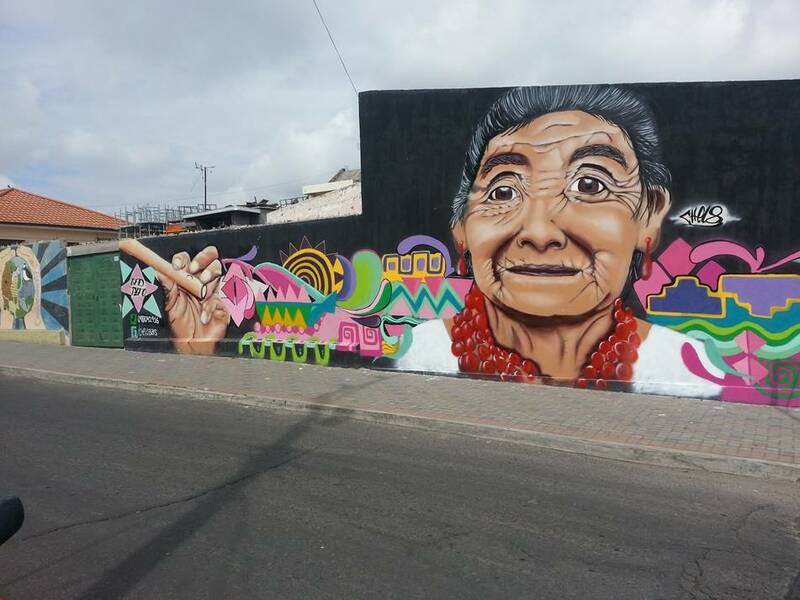 Art in Pifo, Ecuador city square. 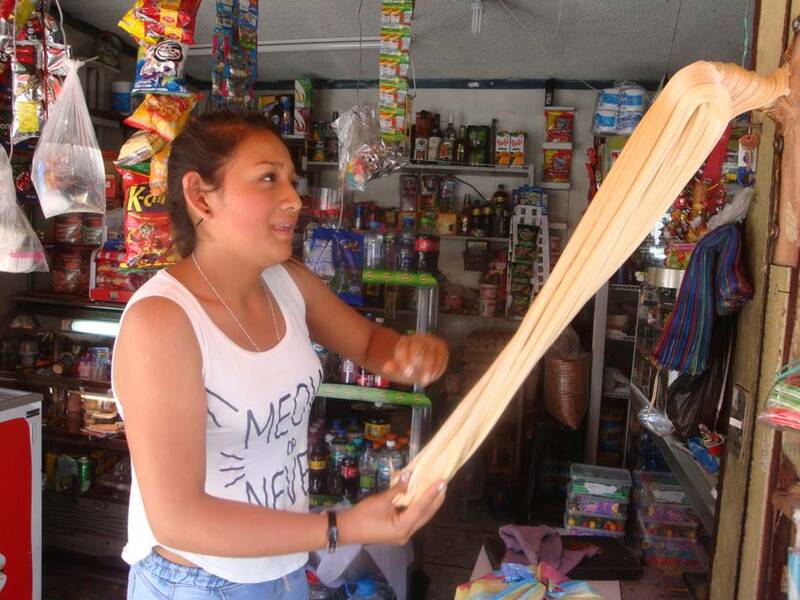 Worker pulling taffy in Banos, Ecuador. 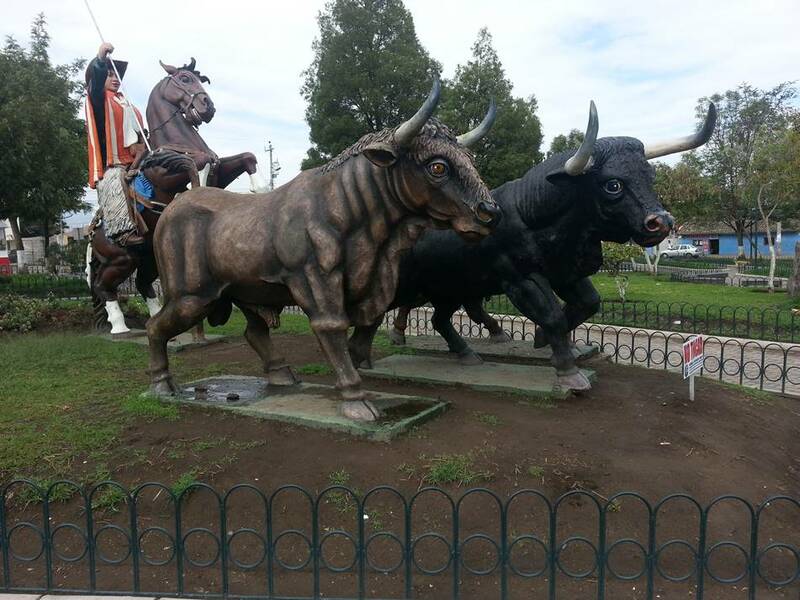 City park art in Mera, Ecuador. 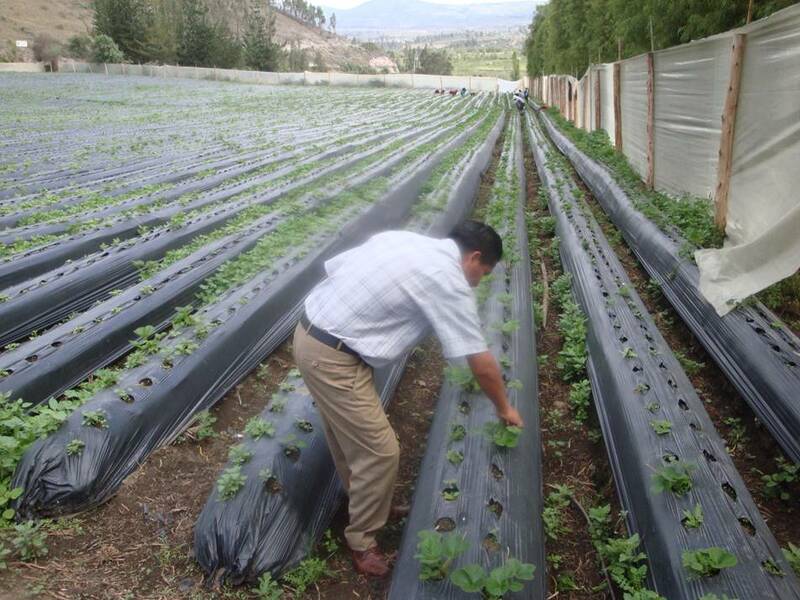 Workers on a strawberry farm in Riobamba, Ecuador. 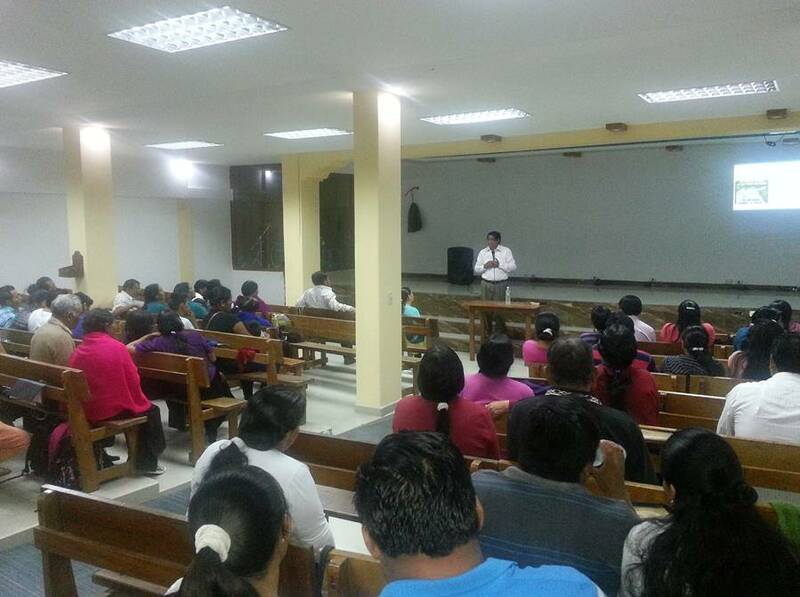 Wil teaching at evangelical church in Puyo, Ecuador. q Pray for Pastor Samrat in India. For more information on ministry in India go to: Good News Mininstries in India contact Bro. Kodavatikanti Samrat. Email: ksamrat_2003@yahoo.com (Please note that Abide in Christ is not affiliated nor a sponsor of this ministry). Pray for wisdom for evangelism and doctrine training for pastors in a future Bible conference. 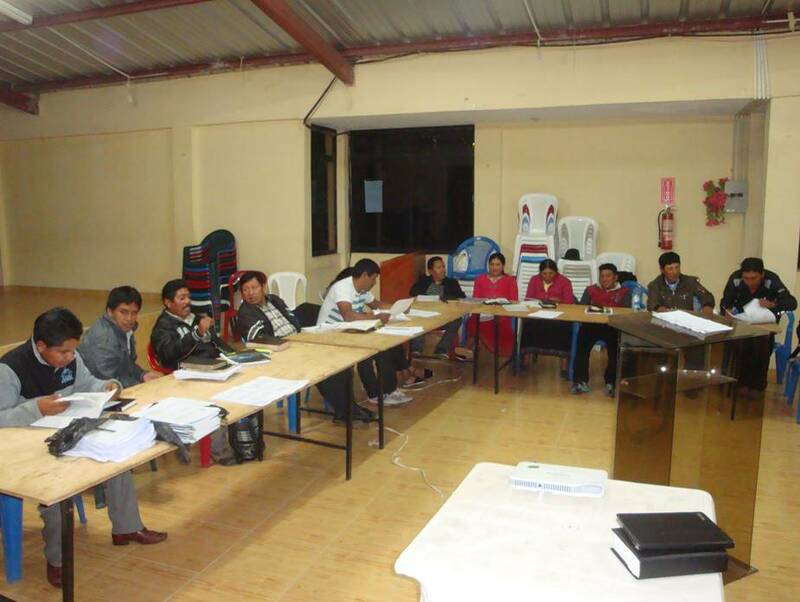 Pastor and Church Leadership Training Ministry in Ecuador. Each trip costs approximately $4,000 and covers airplane tickets, room and board, rent for truck, gas, local workers, textbooks and food for students.